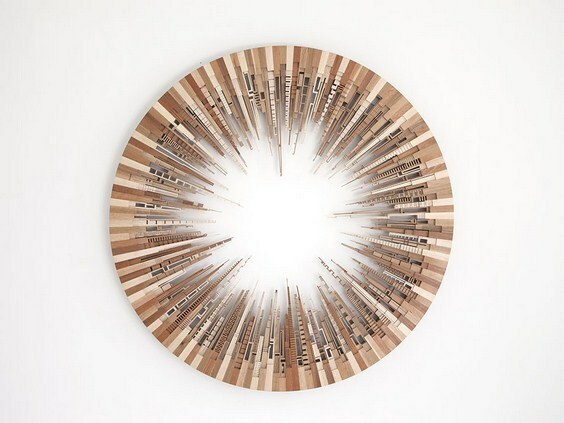 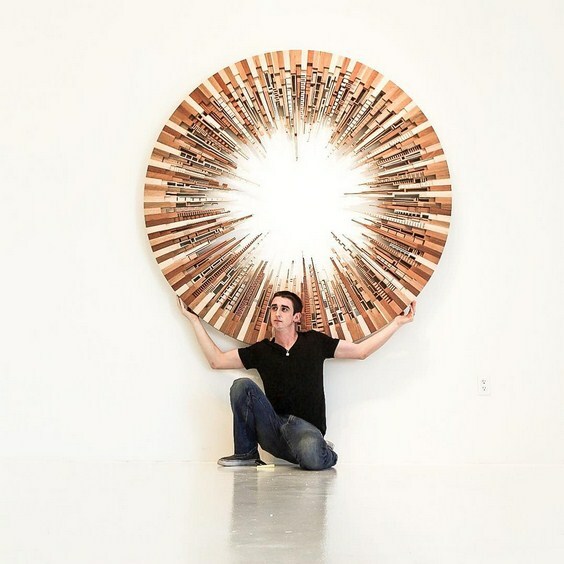 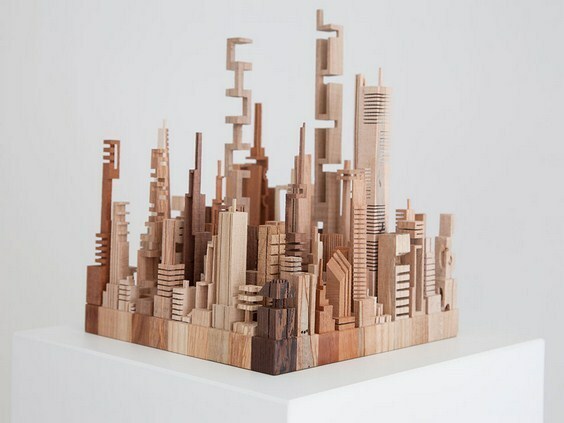 James McNabb had grown in New Jersey and was inspired by the Manhattan skyline. 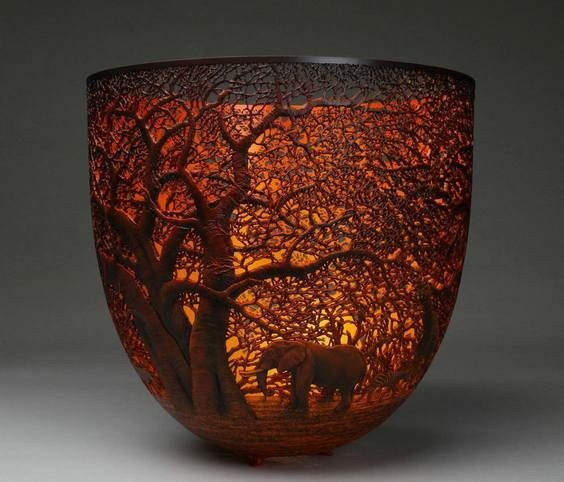 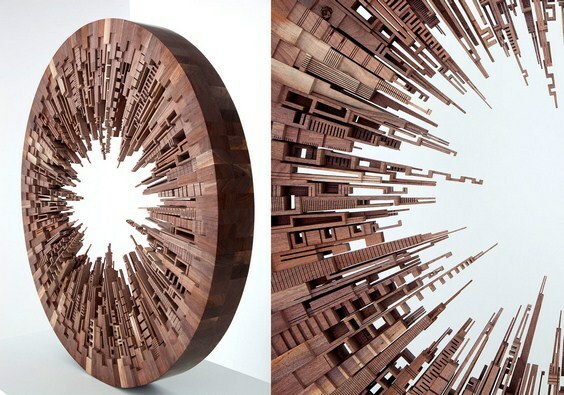 Now he makes one-of-a-kind wood sculptures at his studio in Philadelphia. 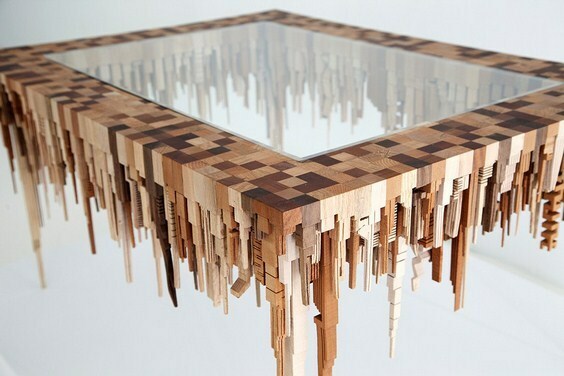 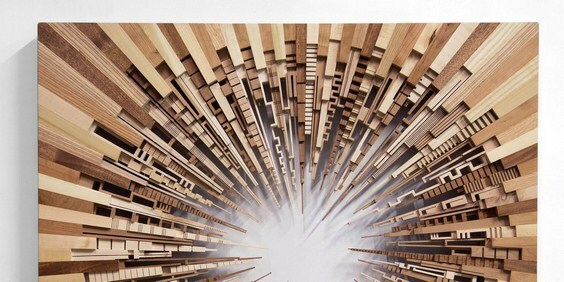 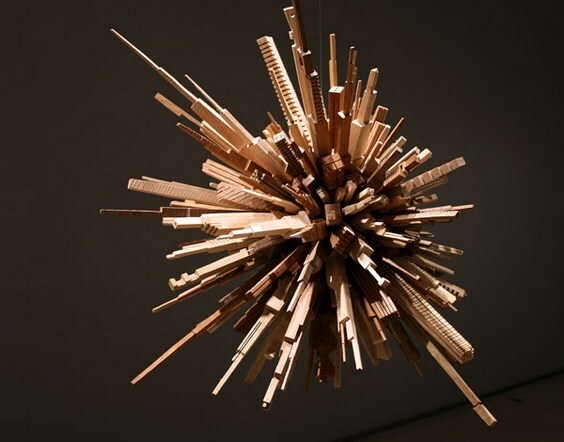 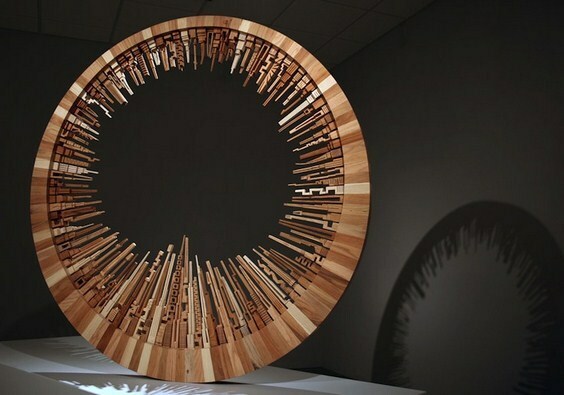 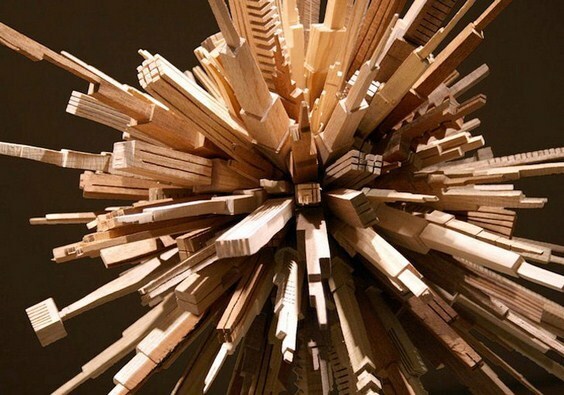 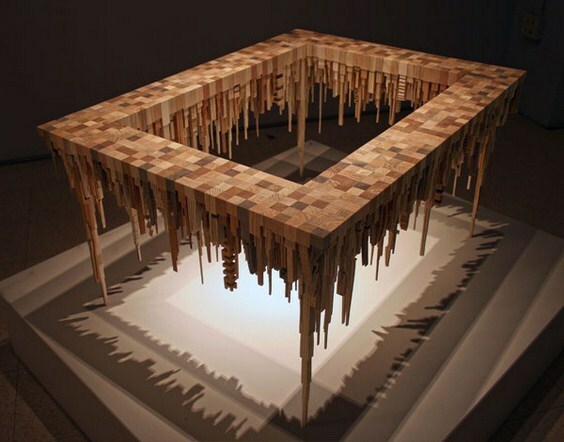 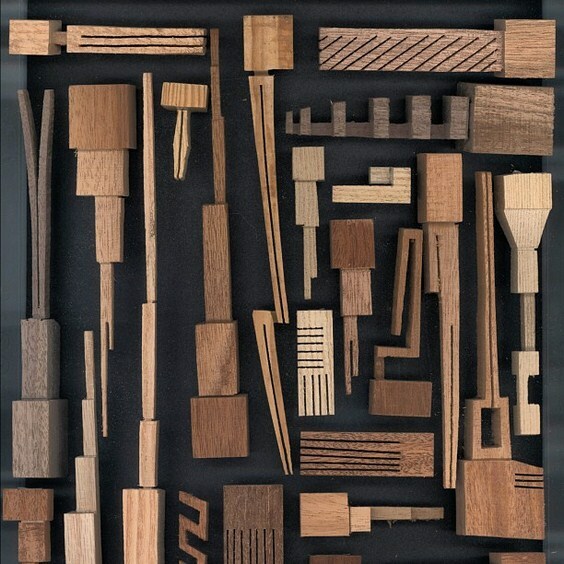 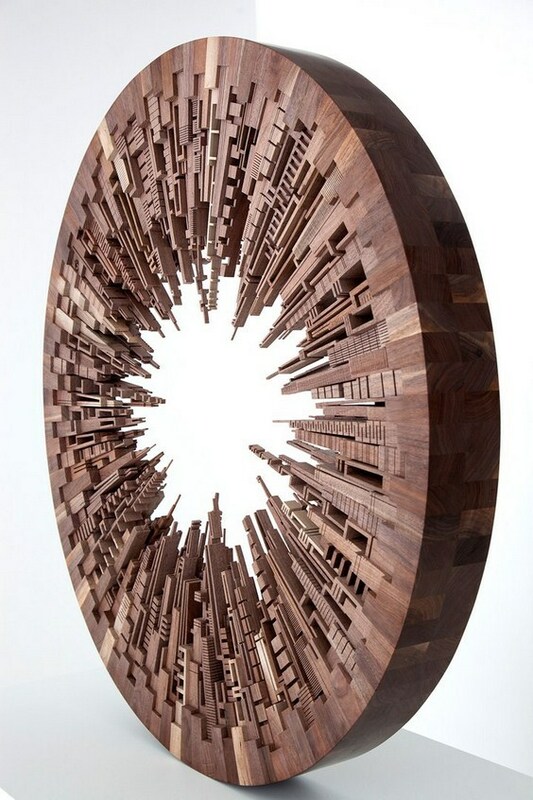 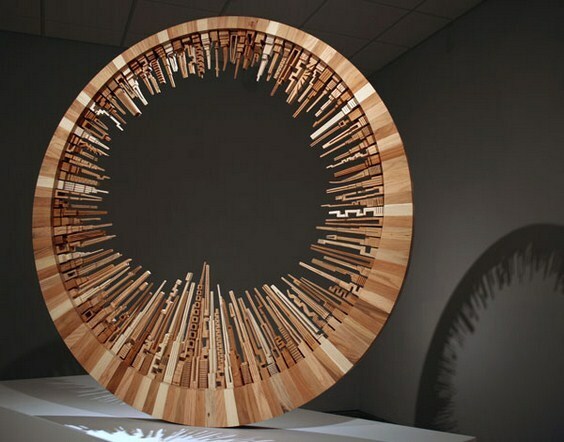 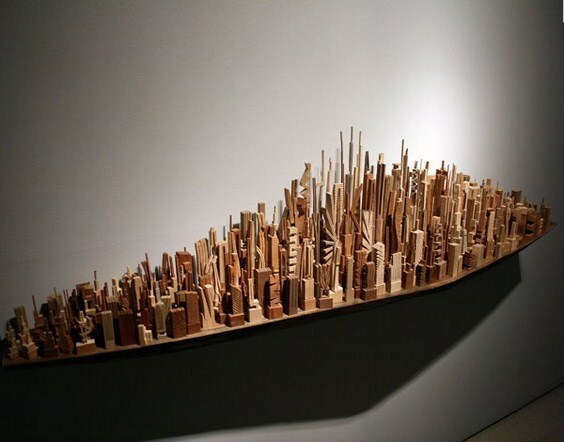 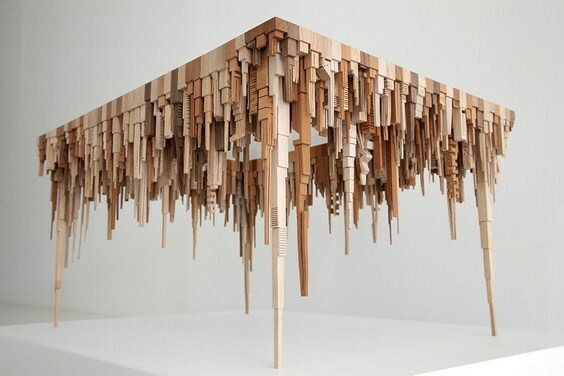 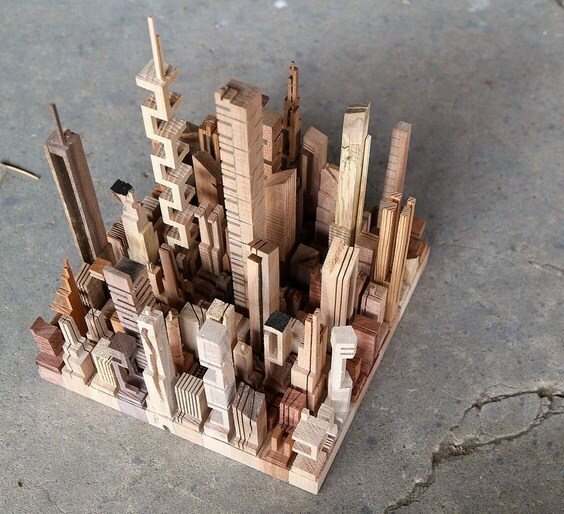 And his wooden cityscapes are fantastic! 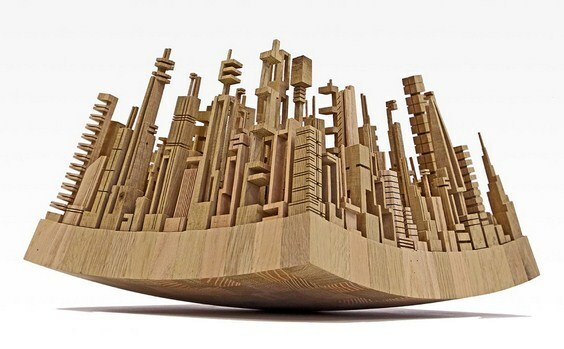 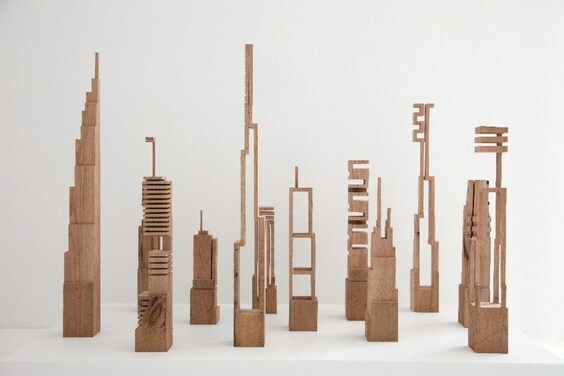 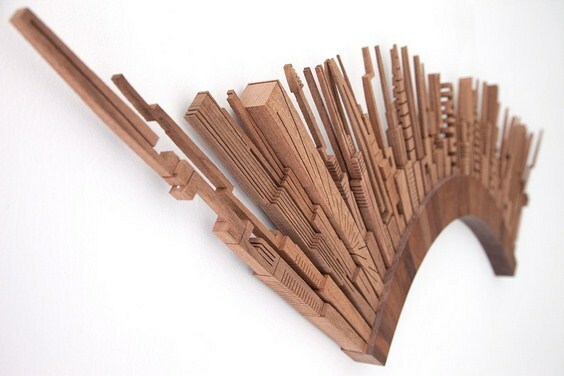 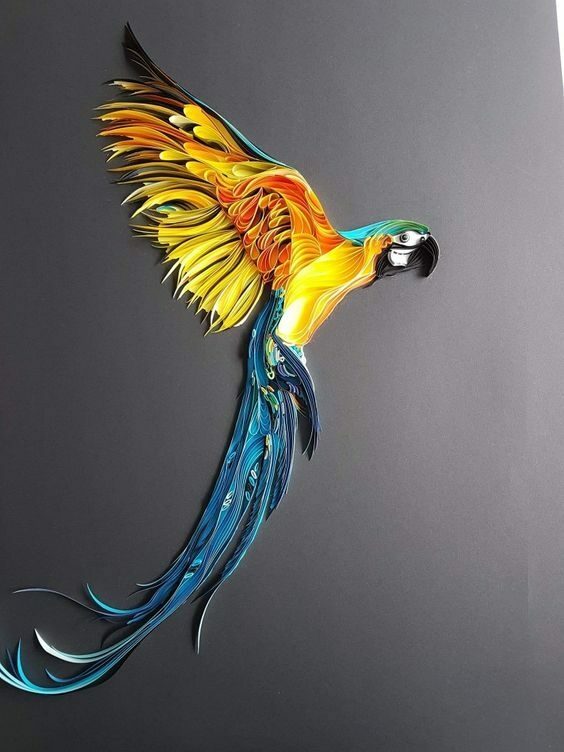 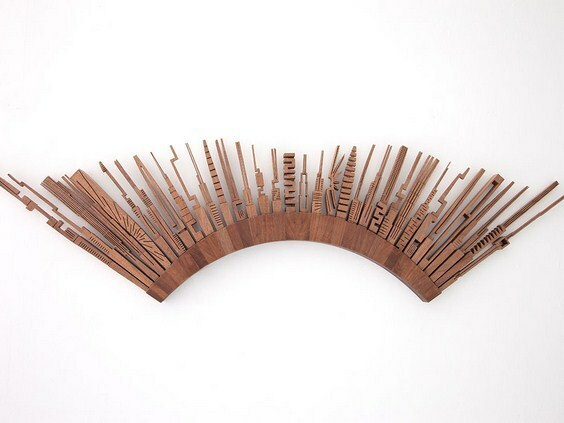 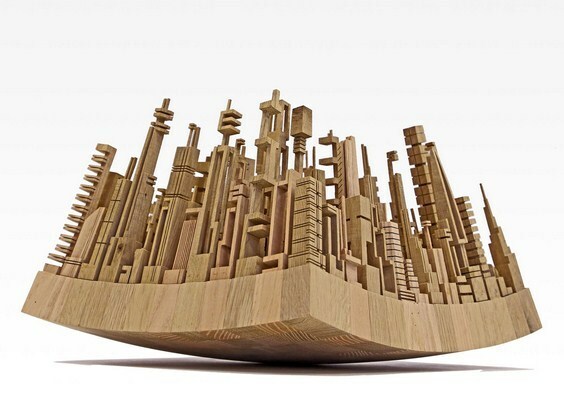 Here are his impressive The City Series, an amazing art set of wood sculptures, made out of scrapwood with a bandsaw, passion and true love to wood woks . 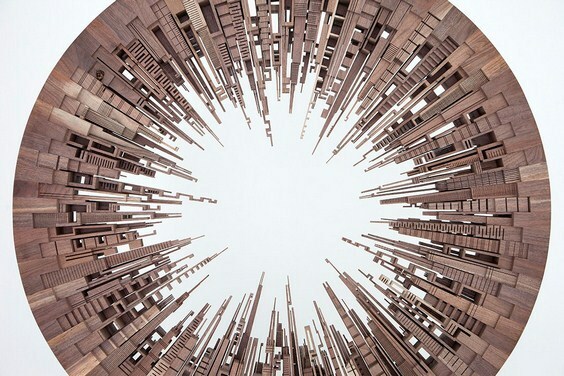 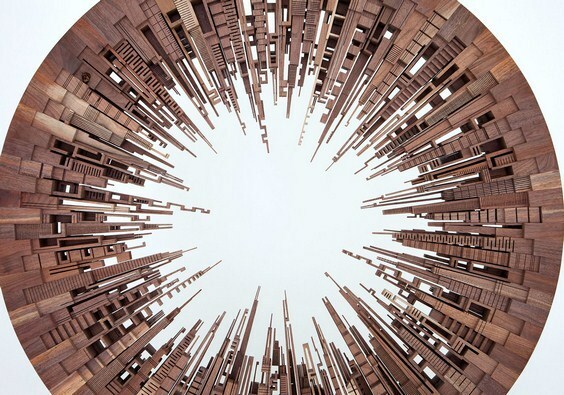 If you like James McNabbs Wooden Cityscapes and other photos & images on this website, please share it. 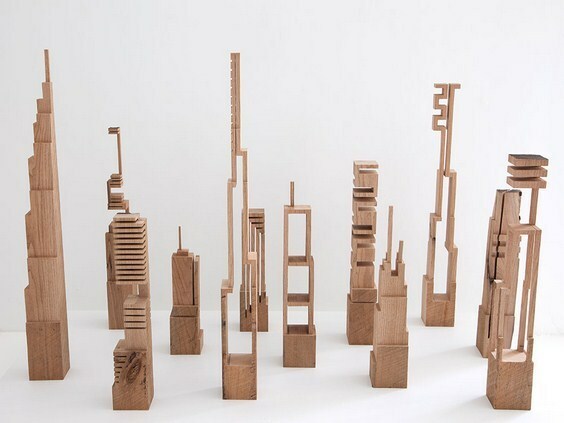 How to make a Modern, Space-Saving Vertical Vegetable Garden.